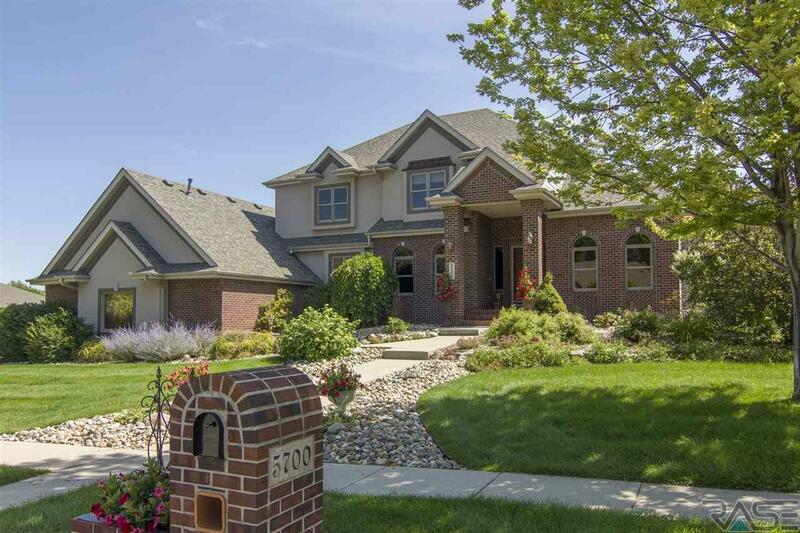 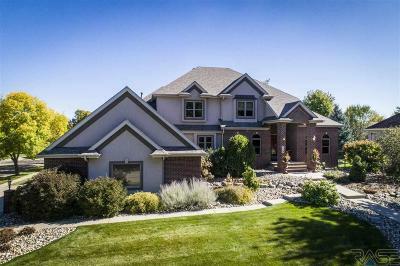 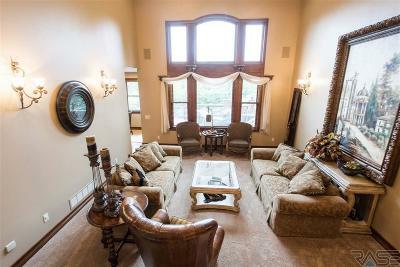 Absolutely Gorgeous Home located in Prairie Vista Estates. 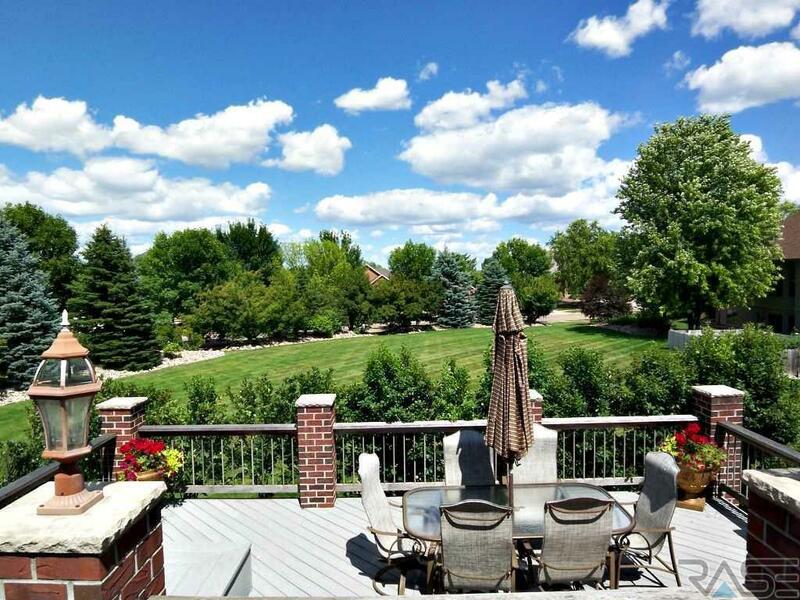 Mature Landscaping, Sioux Falls School District. 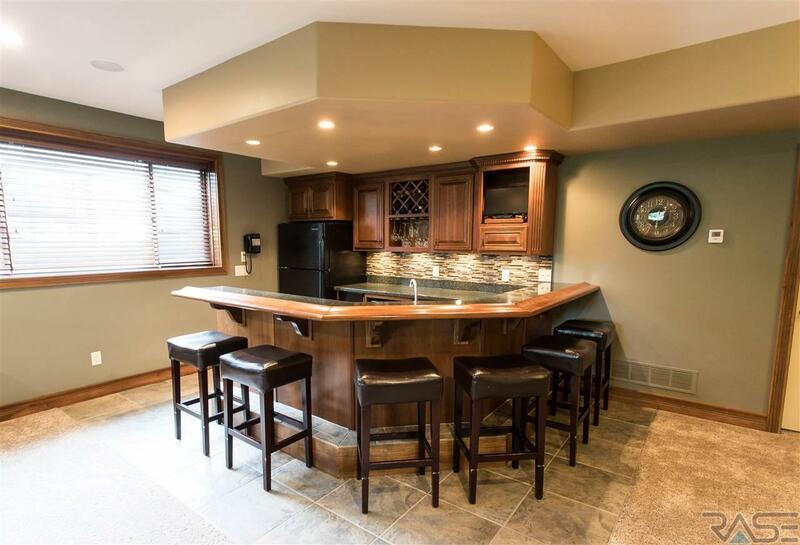 This home really does have it all. 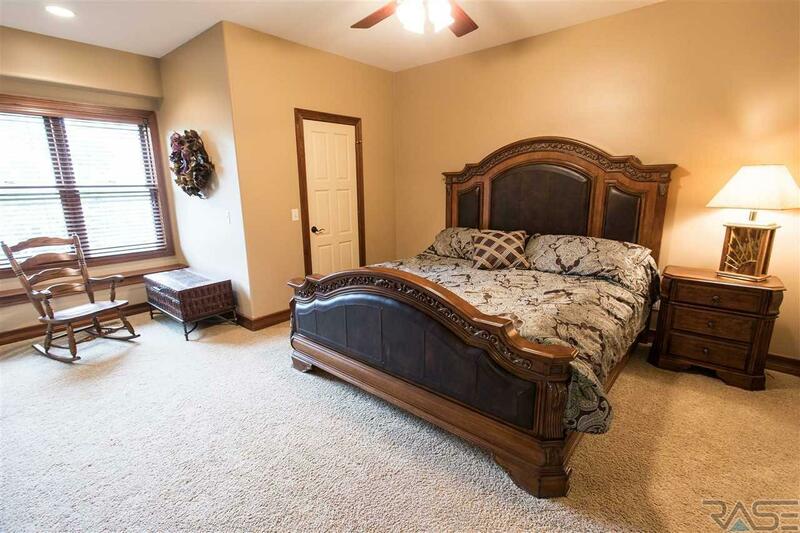 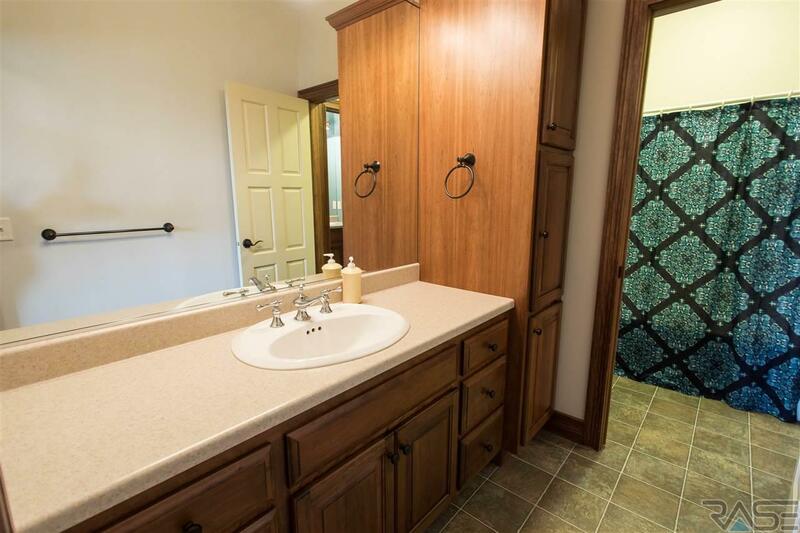 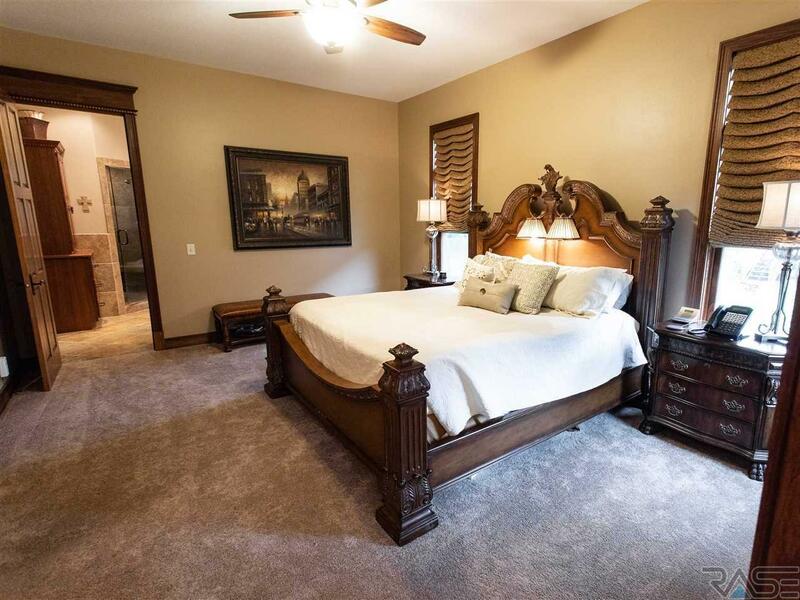 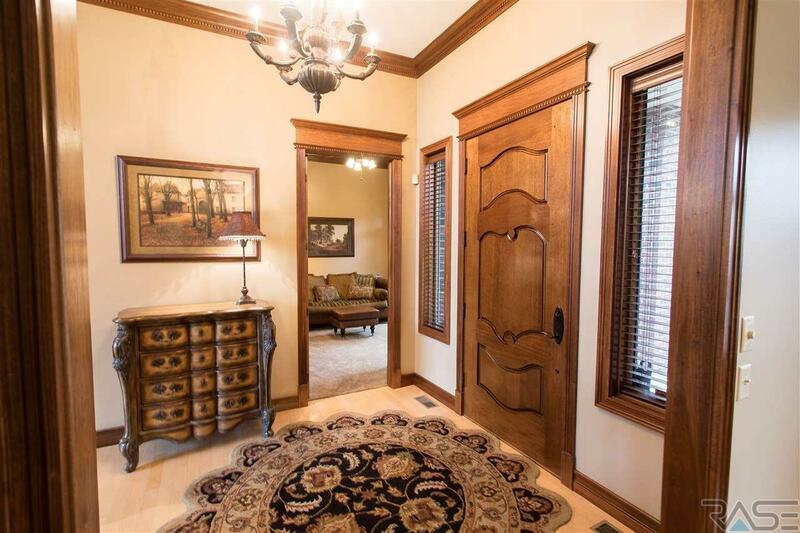 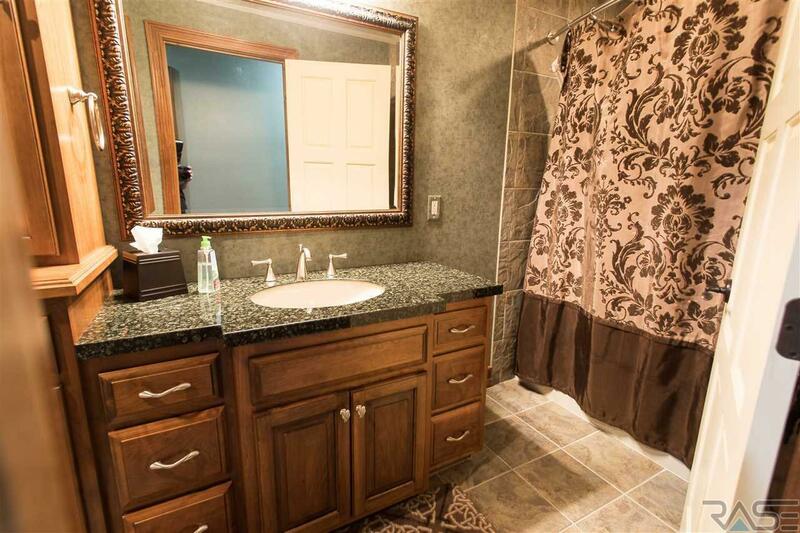 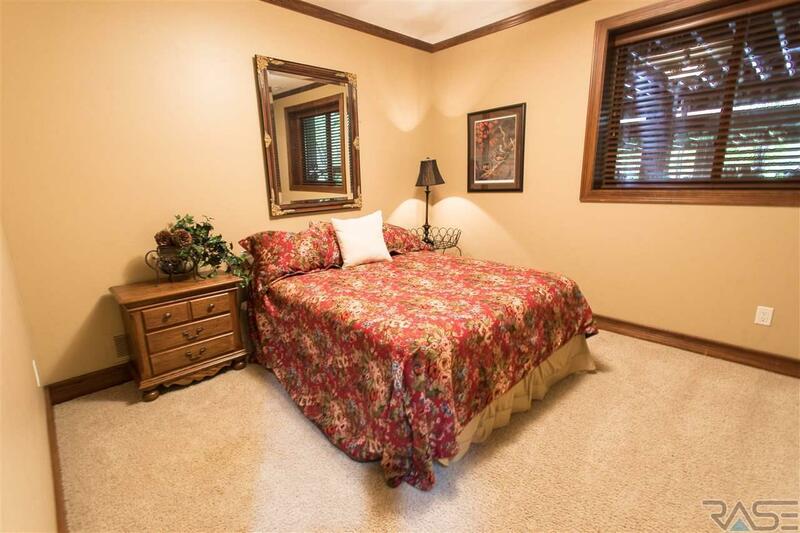 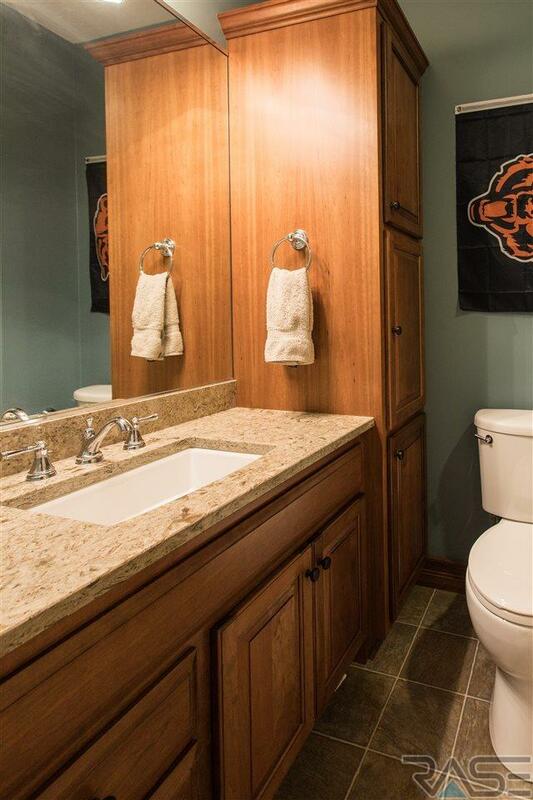 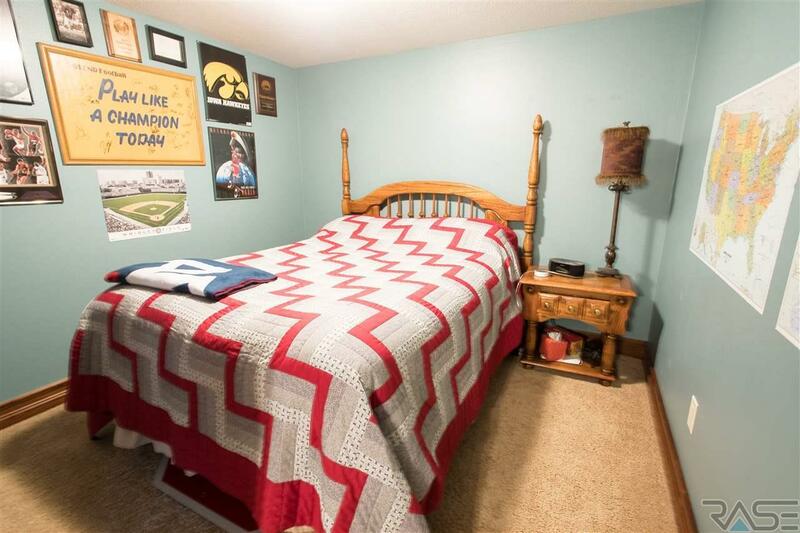 5++ Bedrooms (Main Floor Master Suite) exercise room, office, 5 Bathrooms and 2 Half Baths. 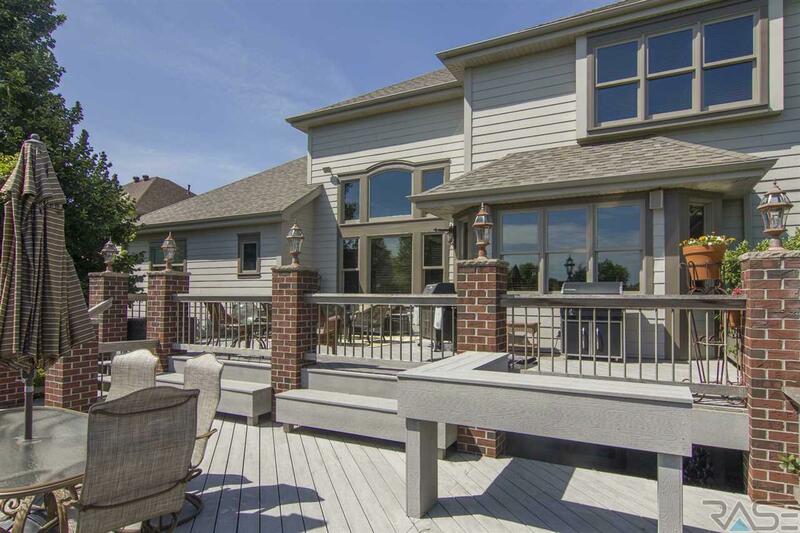 From the minute you walk up to this stunning 2 Story, you will feel welcomed into this warm and entertaining home. 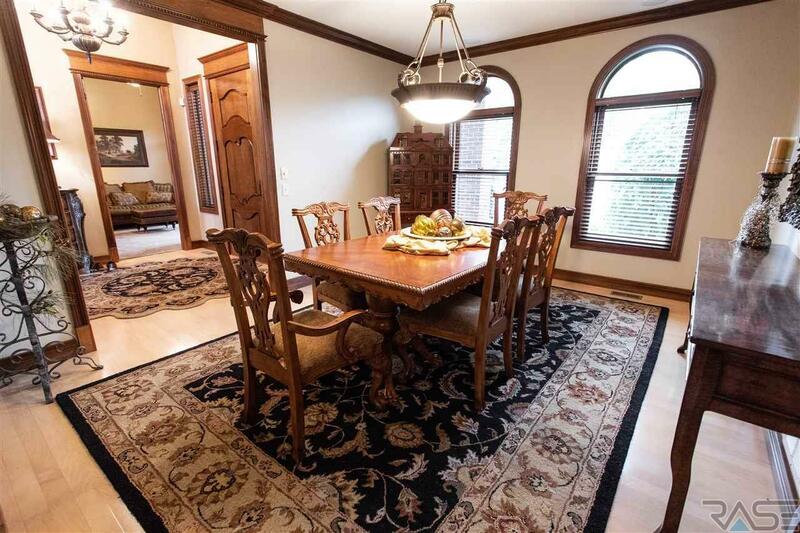 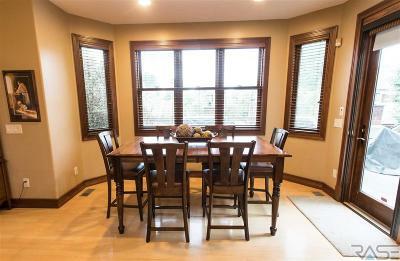 Features include Large Formal Dining Room-Wood Floors, Living Room tops off at 22' Ceiling and Wall of Windows. 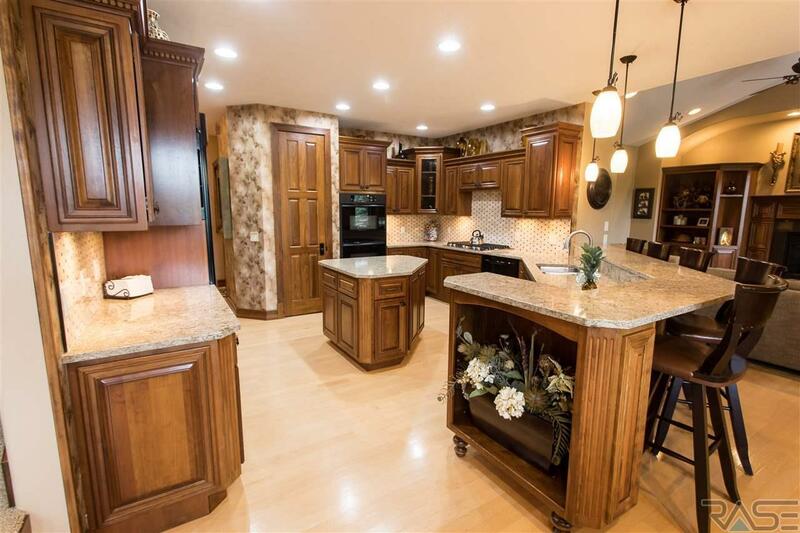 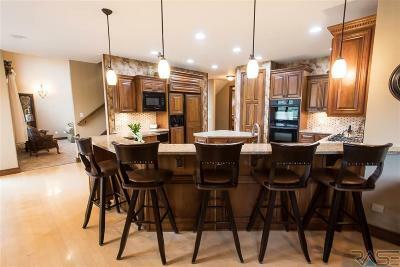 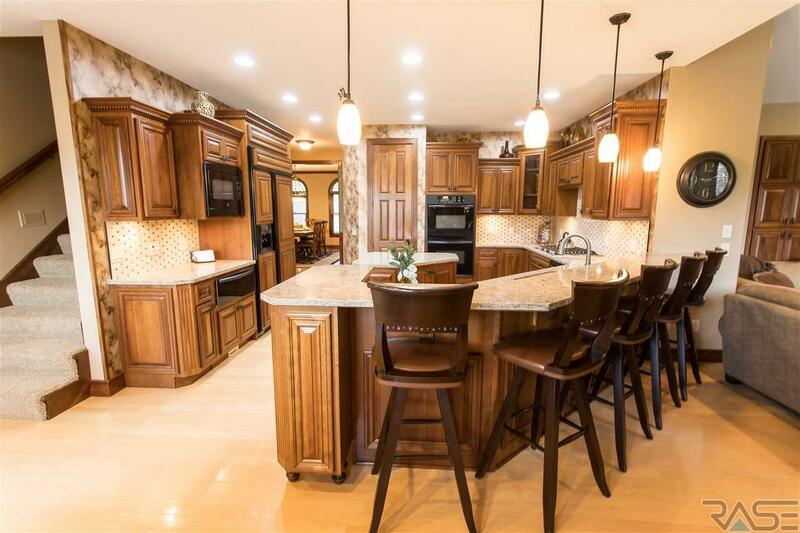 The Gourmet Kitchen presents a Pantry, Tile backsplash, Cambria Tops, Warming Drawer, Built in appliances. 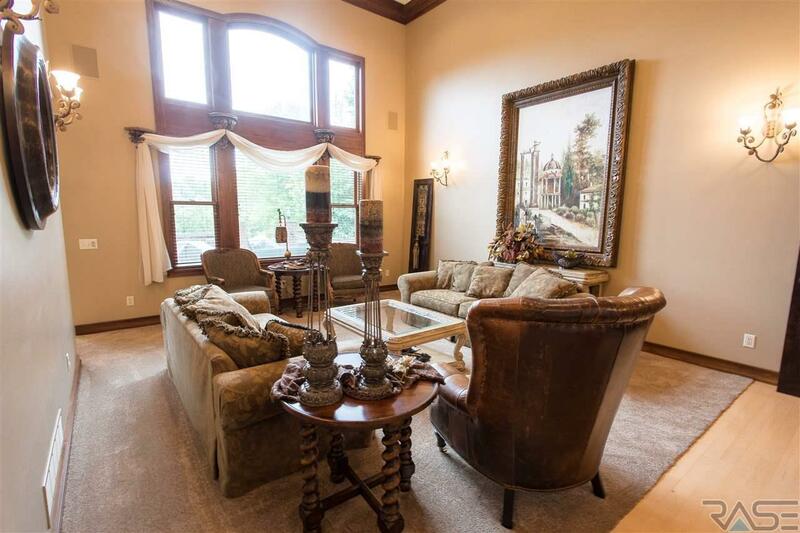 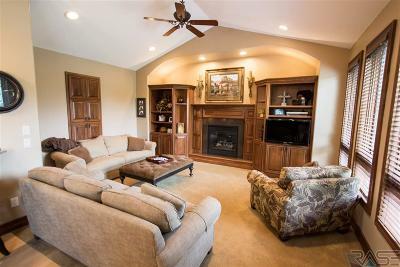 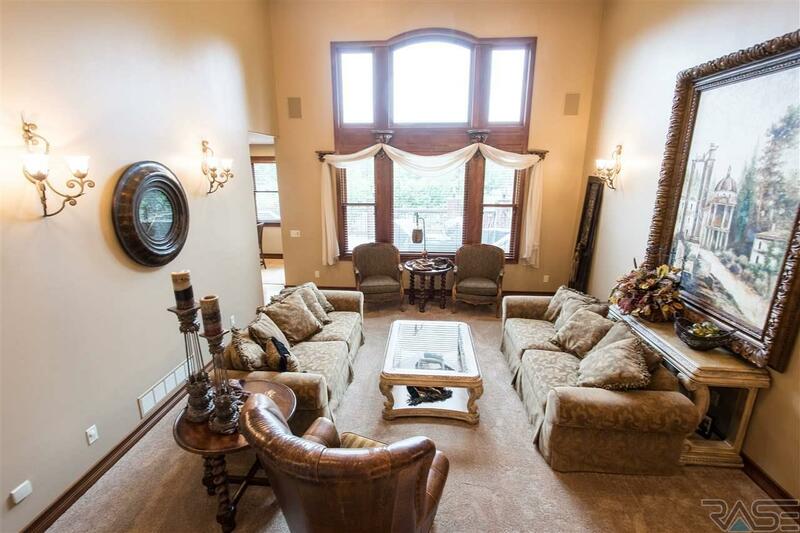 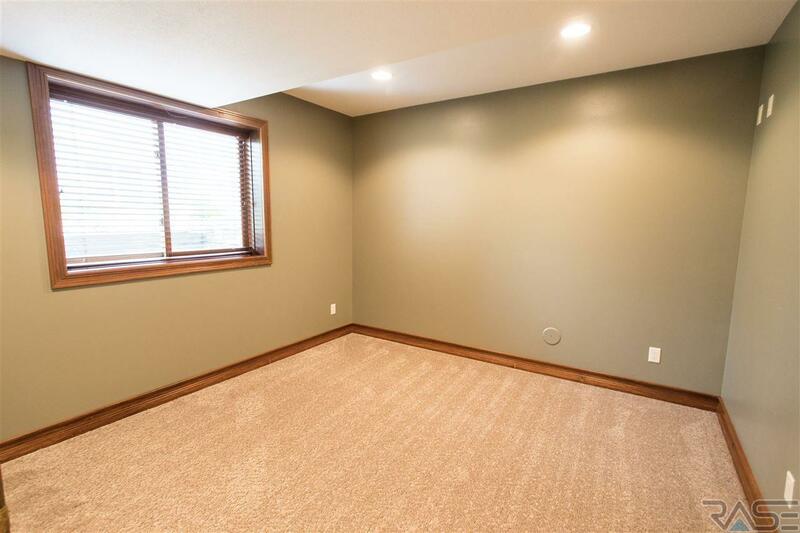 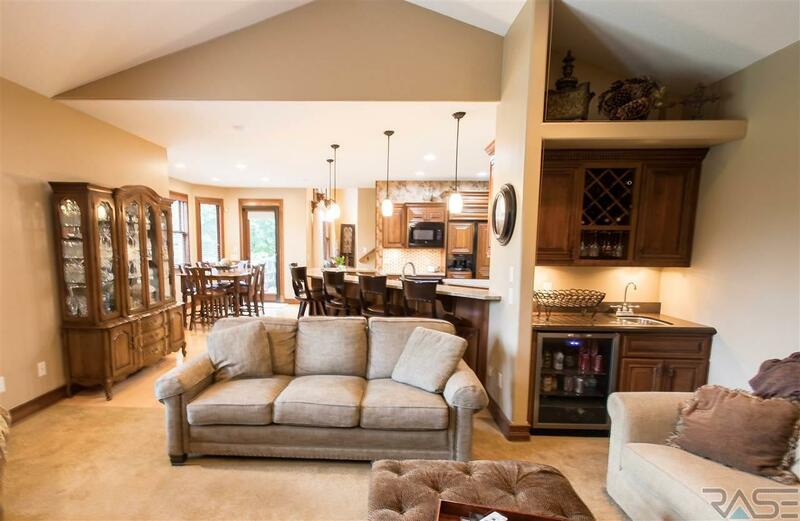 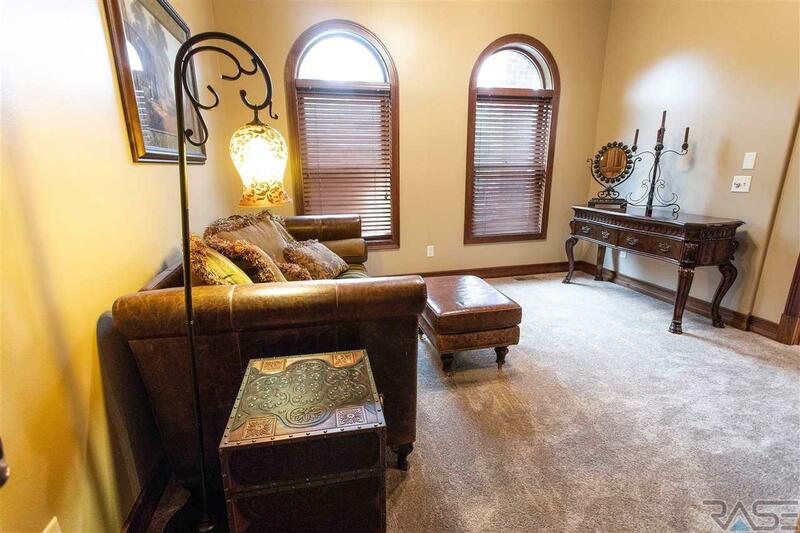 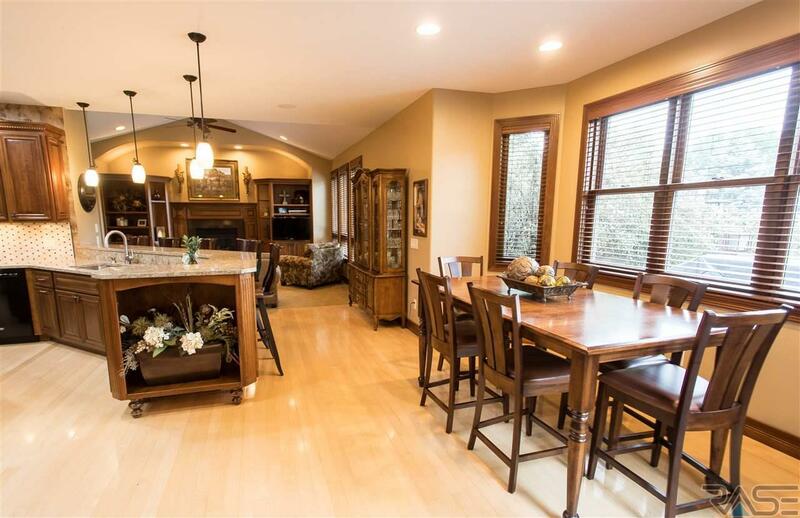 Open to-Main Floor Family Room that offers a Gas Fireplace, Built-ins & Wet Bar. 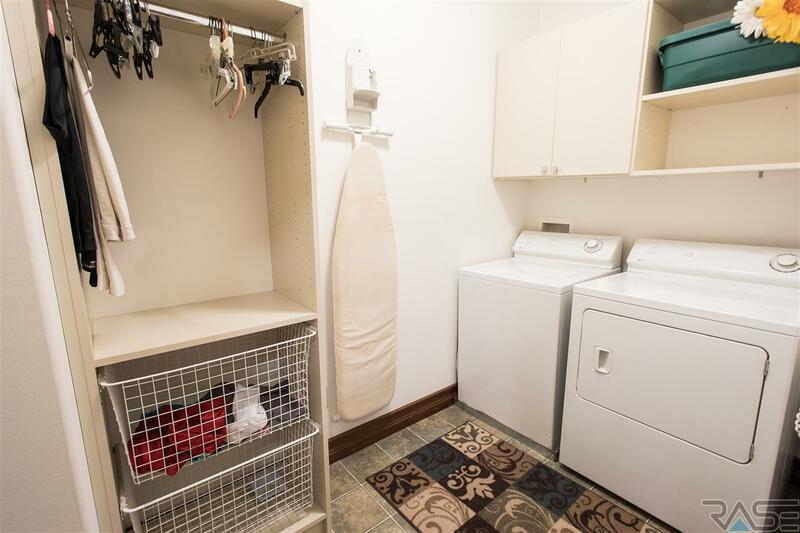 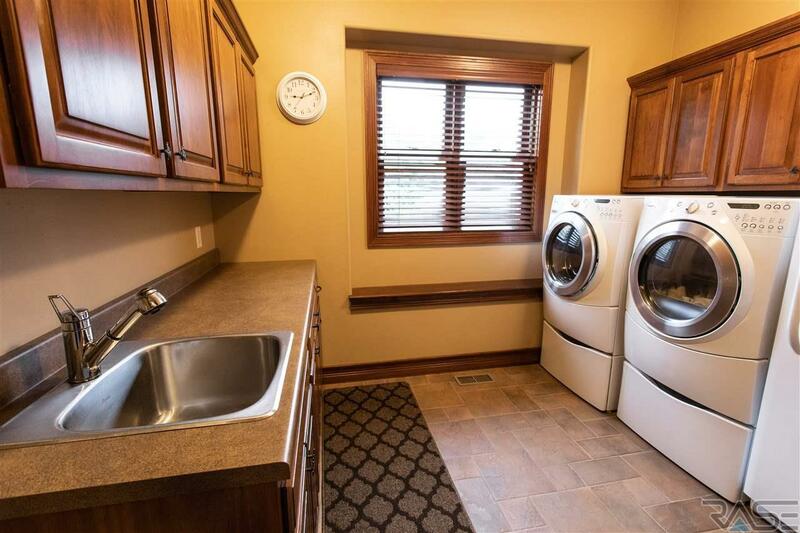 2 Laundry rooms, one on the Main level and one in the Upper level. 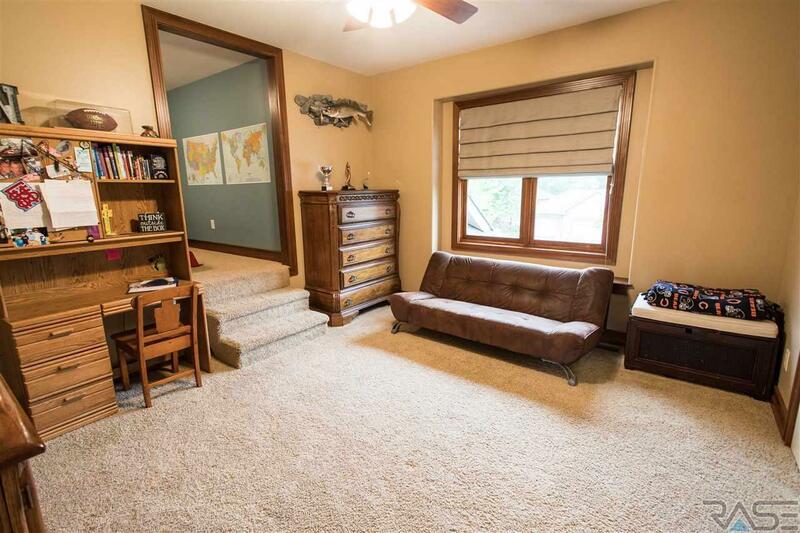 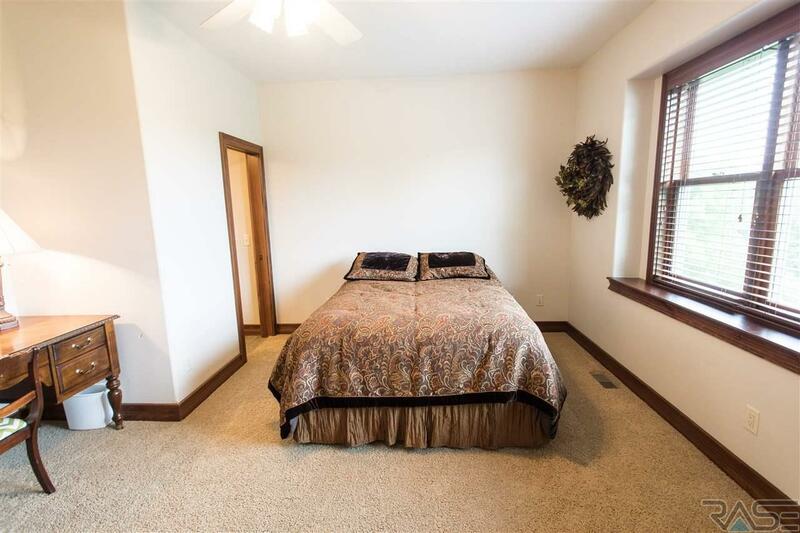 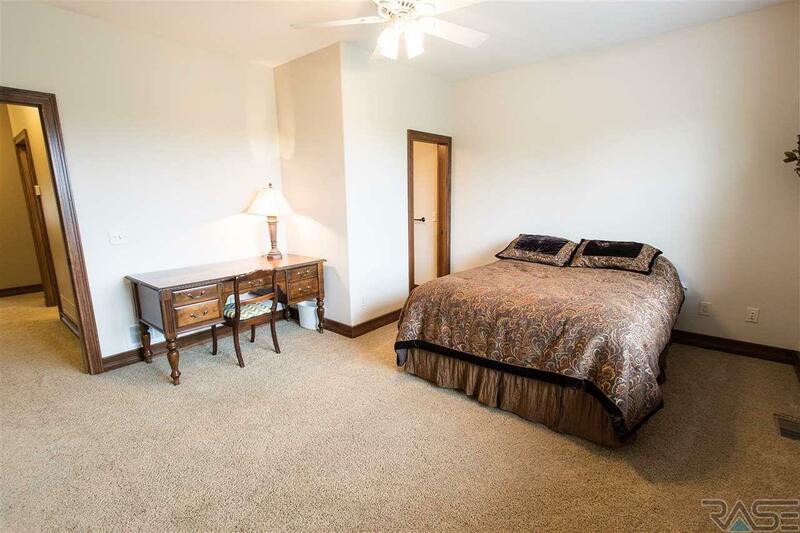 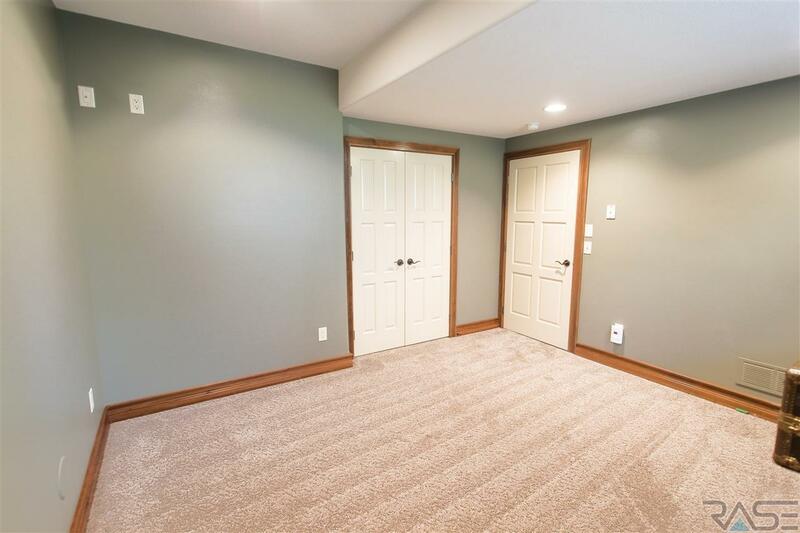 3 Bedrooms up, one with a 3/4 Bath and its own play/study room. 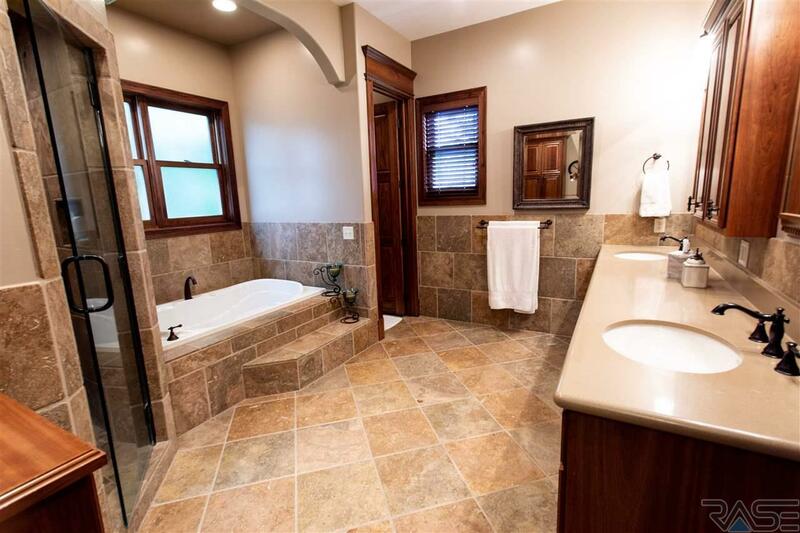 The other 2 have a Jack and Jill Bath. 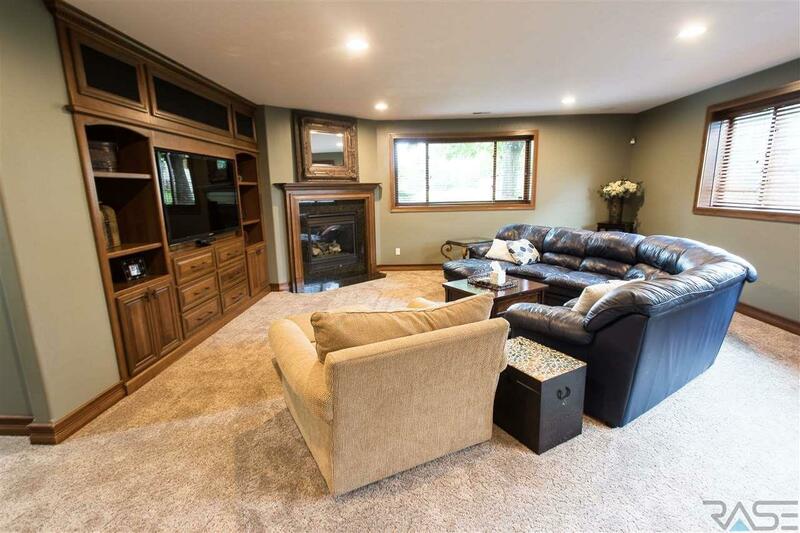 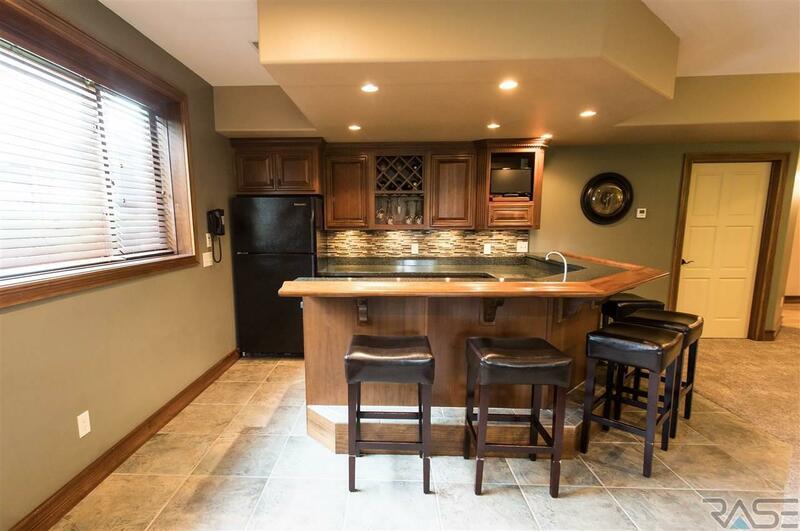 The lower Level will entertain all your family and friends with a large Wet Bar/Family Room. 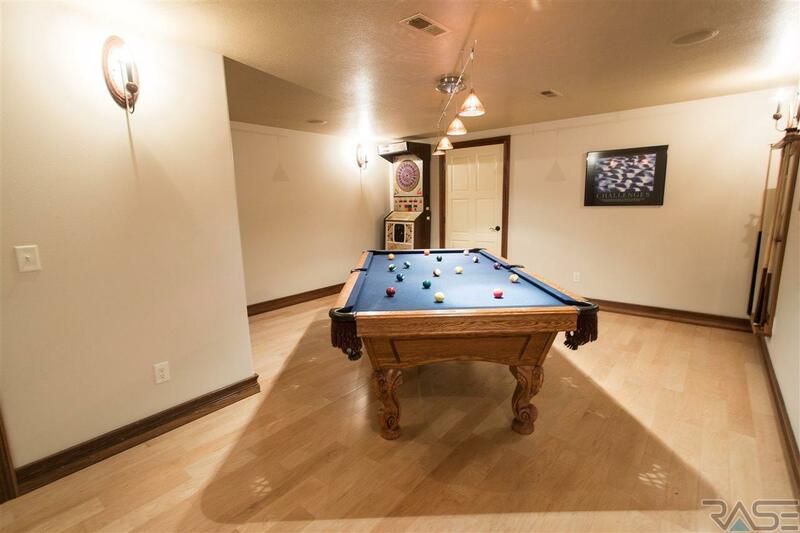 Pool Table area-wine/storm shelter. 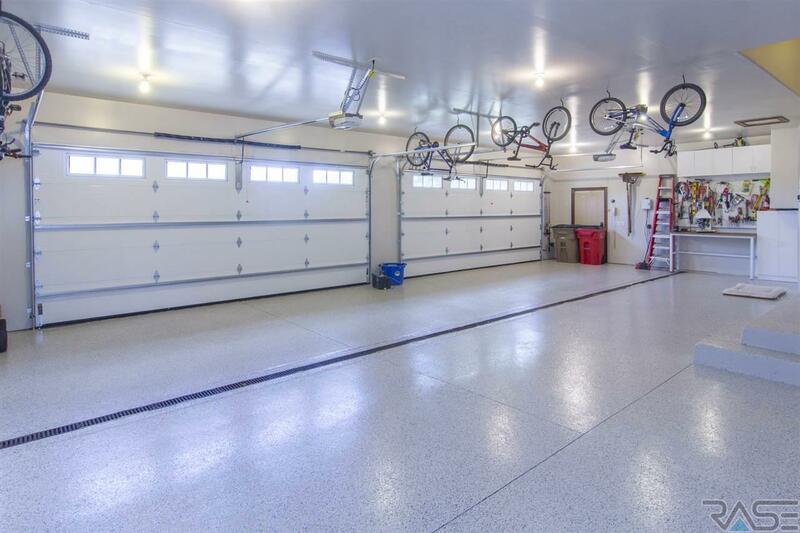 4 Stall Heated Garage.